Also ..... 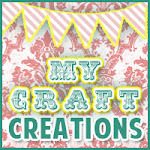 I won first place in the Kraftyhands November Challenge blog. 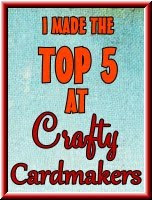 I can't believe it.Thank you everyone over at Kraftyhands for choosing my card. 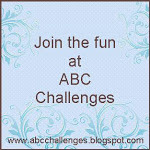 Great News and well done on winning first place in our challenge. 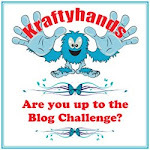 Congrats on the Kraftyhands win too! 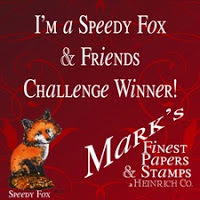 Great news about the DT and winning at Kraftyhands. Big congrats. It will be great "playing" with you over on FP, Wendy! I still need to post on my blog, too. In the meantime, thanks for an enjoyable morning browsing your blog.